It was immediately pounced upon by the Buffalo media and followers. 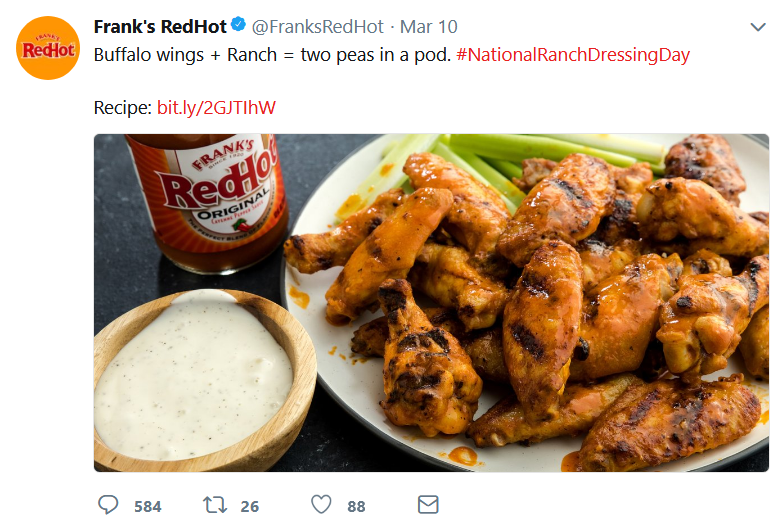 Of course, runny Ranch Dressing just isn’t up to the job of replacing real Bleu Cheese dressing, as one tweeter recounted that his wife put out some ranch dressing at a superbowl party, and no one touched it. But this is a long time pet peeve of mine. There are so many things wrong here that I have to set the record straight. A friend asked this on Facebook. “Will one of my democrat friends please explain to me why tax cuts for a majority of tax payers is a bad thing? I can not wrap my head around the thought processes that would come to that conclusion. “The government is actually letting you keep more of your money and you are complaining about it? The short answer is, a tax cut is never a bad thing for those who get it. Enjoy your money. The bad thing is how unfairly, how unequally, it has been applied across our society. 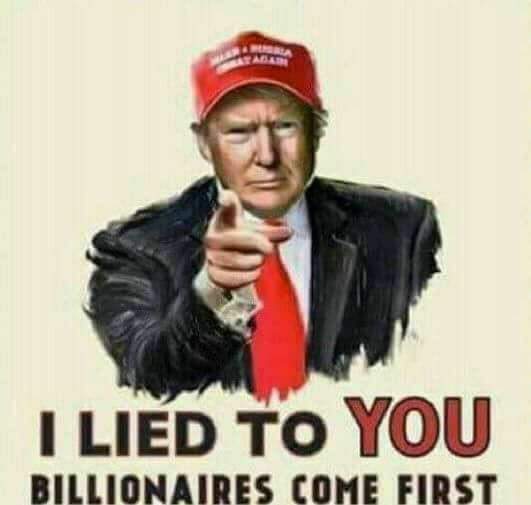 You’re getting a modest tax cut for a year or two that will taper off and leave you right where you were, while the ultra-rich are getting a huge tax cut permanently. The ones who already are doing well with the system, who need tax relief the least are getting the most. It helps to know we are not in it alone! For about a year, I have been thinking about getting some kind of a travel trailer and doing some traveling. After our back-to-back trips to Florida and Arizona last summer, we really had such a good time that we wanted to do more, but hotels add up quickly when you are in them any length of time. 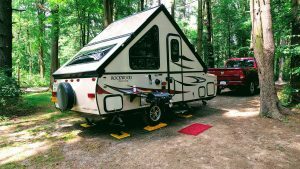 My wife and I have toyed with this idea and went to RV shows and saw all they have to offer, from micro-sized trailers up to monster RVs. Finding what fit our needs and that we could still afford was a challenge. Initially, we thought that a conventional travel trailer in the 20-25 foot range would be what we wanted. I read up on all the amenities and hook ups and pitfalls they offered. They are not a bad choice and maybe we will graduate into one down the road. Until then, I thought maybe I could live with something smaller. I started looking at A-frame hard-sided pop-up trailers. What they are is like a pop-up tent trailer with hard sides. The leader in the category, is made by a company called A-Liner. They make these trailers in a factory in western Pennsylvania. I found a lot of useful information about them and a dedicated following for them online. A couple of people have entire Youtube channels devoted to them and I was able to learn a lot from them.